We are Angel NX and we are solving business problem by Making of Innovative Applications (App) for Regular Usage and Business Purpose. Mark Up (MU) is our main function which is use for Business where you have to give Discounts. 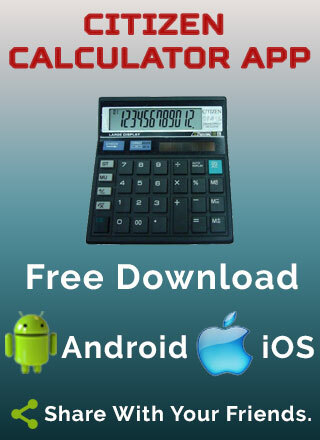 This function you can not show in any other App of Calculator. We also given some other function like GT in this Calc App. Its free for all Android Devices. Any suggestion from user are welcomed. If you like our application please Rate us our App. 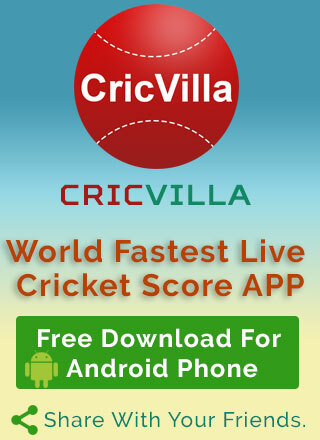 Welcome to the most preferred destinations to follow accurate live cricket scores at CricVilla.Trending now: All International Cricket tournaments and others domestic matches like IPL and big batch matches. Home page - To Display the All Live matches, three upcoming matches and three Recent matches.Live Matches - To help you follow all live matches in one place.